We At Bhabya Home Inspections Strive To Give The Most Professional Inspection Service The Industry Can Provide. Not Only Are All Our Inspectors Licensed, Certified, And Insured, But They Must All Go Through Rigorous Job Shadowing And Continual Education To Ensure They Are An Industry Leading Inspection Professionals. Our Job Does Not End With The Inspection With Continued Customer Service To Ensure Your Inspection Experience Is Excellent One. 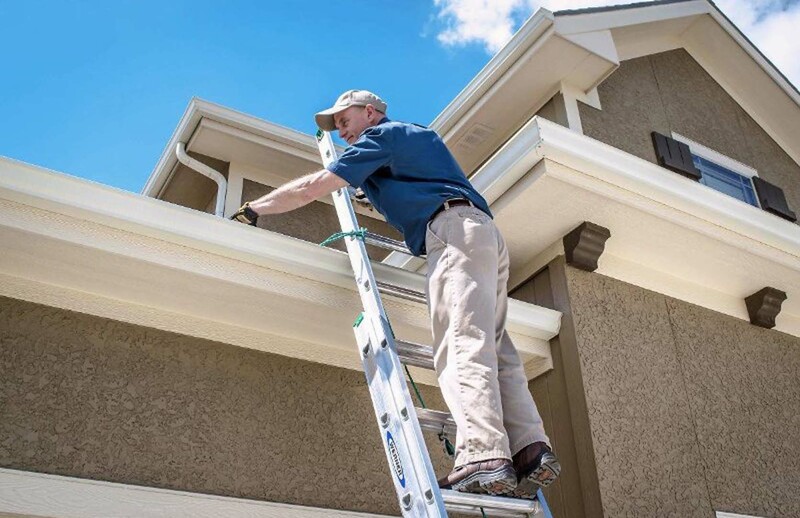 We At Bhabya Home Inspections Provide A Wide Variety Of Inspection Services Such As Home Inspections, Roof Inspections, Full Home Inspections And Many More. 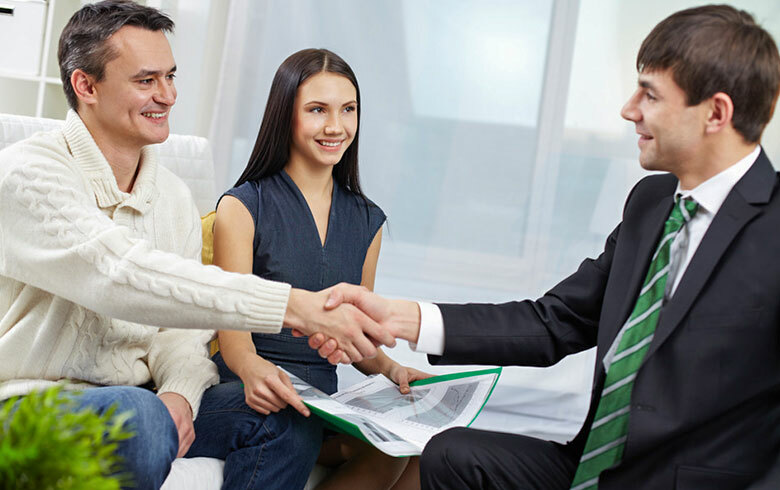 Our Accuracy And Thoroughness Is Balanced By Our Customer Service Working With You The Client, The Realtors, Insurance Agencies, And Mortgage Brokers. Our Promise to You Choosing the right home inspector can be difficult. 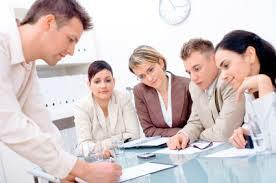 Each has different qualifications, equipment, experience, reporting methods, and pricing. And unlike most professionals, you may not have the opportunity to meet me in person until after you hire me, so you must make your decision based on the information you see here on this website, and by talking to me on the phone. 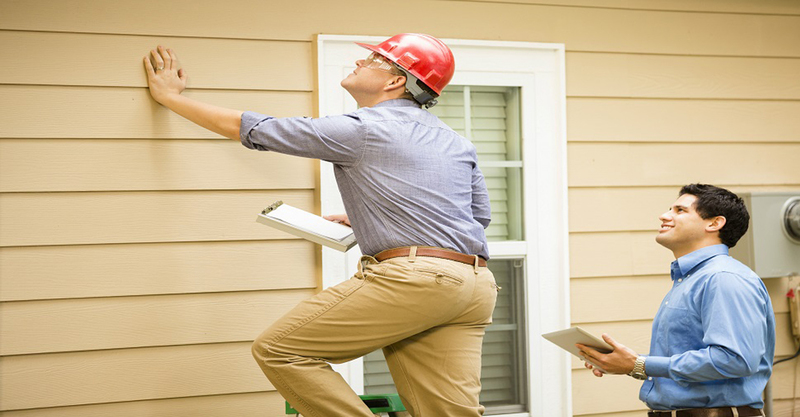 One thing for sure is that a home inspection requires work, a lot of work. Ultimately, a thorough inspection depends heavily on the individual inspector's own effort. If you honor me by permitting me to inspect your new home, I assure that I will give you my very best effort. This I promise you. 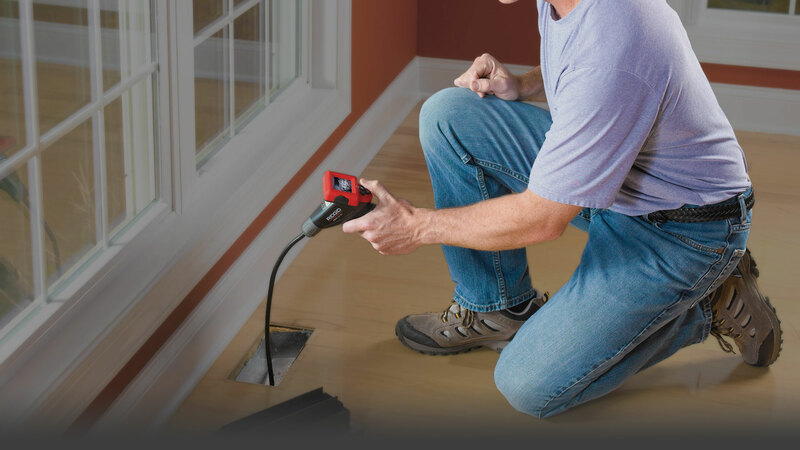 p>We At Bhabya Home Inspections Provide A Wide Variety Of Inspection Services Such As Home Inspections, 4 Point Inspections, Commercial Real Estate Inspections And Many More. 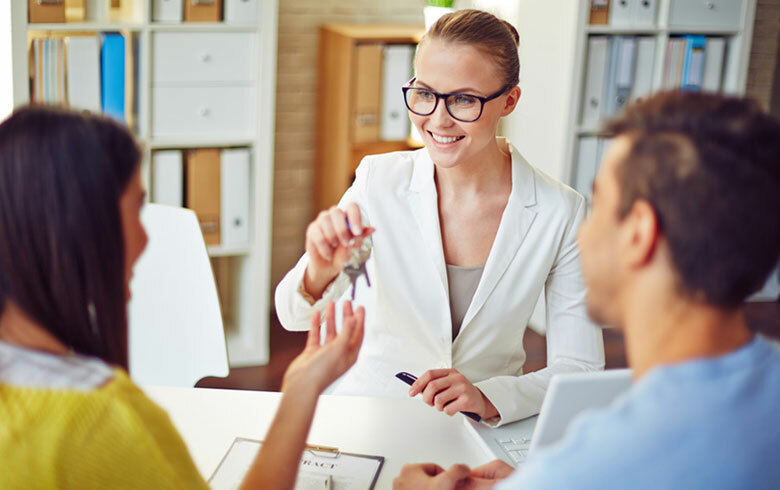 Our Accuracy And Thoroughness Is Balanced By Our Customer Service Working With You The Client, The Realtors, Insurance Agencies, And Mortgage Brokers. Copyright © 2018 by Bhabya Home Inspection. All Rights Reserved.